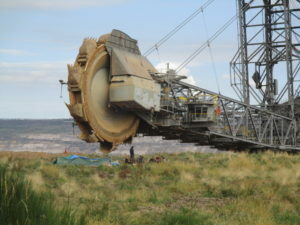 Currently an excavator of RWE is blocked. 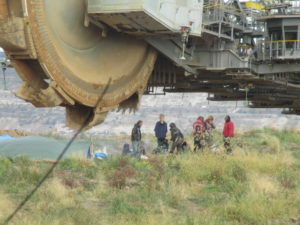 On 6.10.2018 activists near the bucket wheels forced the excavator driver to stop the machine. 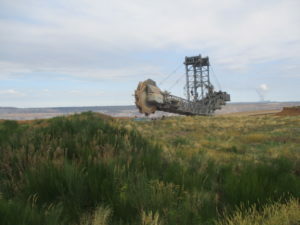 Today on Oct.7th about 11:00 am the police tried to cordon off a wide area around the excavator. The fire department is talking to the activists. 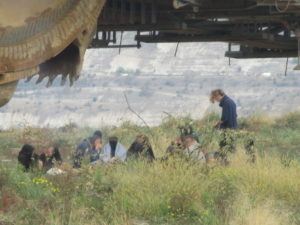 An eviction of the occupation is not in the sense of the police because of the proximity to the edge of the dug slope. 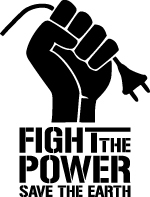 The resistance, the creativity and the determination of the many different people shows that the police and RWE have lost the fight for the forest not only politically but also right now. 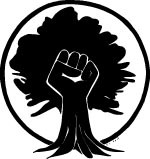 To keep it that way, the fighting must be extended and carried to the cities, against the shareholders of the RWE Group in order to defend and secure the achievements and new tree houses. 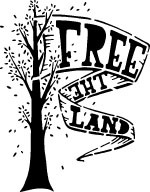 The police are astonished and appalled by the energy with which the forest is taken over again and again. 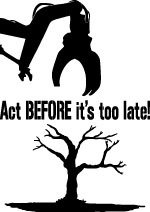 Also on weekdays the citizens are invited to make forest visits to support the anarchists and forest people in the forest. 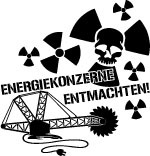 Activists, who had spent the night under the bucket wheel of an excavator, left the RWE area freely. After more than 27 hours!